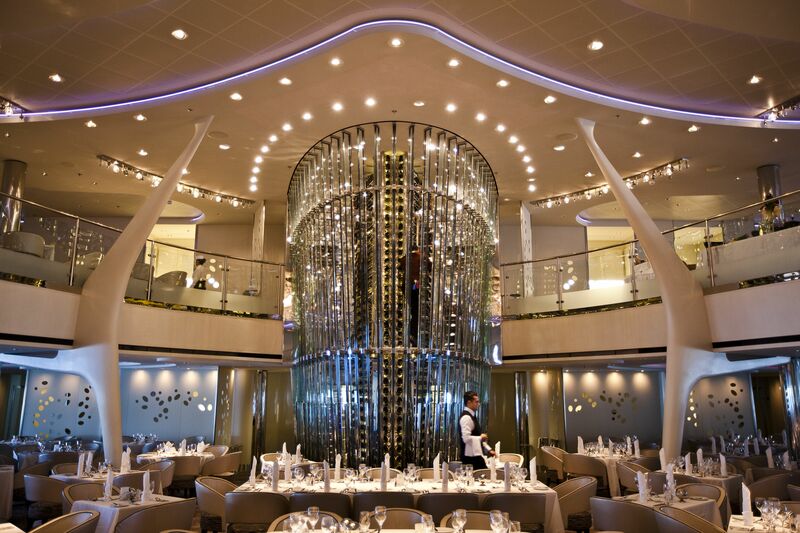 Sitting at the Captain’s Table is not only the ultimate accolade, but it’s also a way to mingle with interesting guests, meet the person in charge of your cruise, enjoy the finest food the kitchens can provide and – of course – watch your shipmates turn green with envy. If you’d like to join the elite few, here are our top tips for receiving that golden ticket. Since it’s generally the cruise’s social host or hostess who picks out the lucky passengers to sit at the Captain’s Table, it makes sense to cultivate this highly influential person. Hosts are looking for people who will add colour to dinner-table conversation, so make sure you tell him or her about the time you came face-to-face with a lion, rafted the Amazon or walked the Camino de Santiago (and back). Friends with your travel agent? Ask them to suggest the best person to talk to on board, if you want someone to pull a few strings on your behalf. Your agent can even send a letter of recommendation, though it will need to reach the cruise line well in advance. Guests celebrating a special occasion such as a birthday, anniversary or honeymoon should also let their agents know as often they will get chosen. We’re not talking black tie or posh frock every night, but it’s well worth dressing for dinner, since sartorial elegance is another key factor when it comes to choosing passengers for the top table. This is literally a case of dressing to impress, so make sure you pack accordingly. Most cruise lines run loyalty programmes or frequent travellers’ clubs, so if you’ve found a favourite operator, stick with them. The complimentary bottle of fizz in your cabin is just the start – notch up enough sailings and you’re very likely to find yourself opening that golden envelope. Head of hotel operations at Marella Cruises, Joanna Morgan, acknowledges how those invited onto the table are typically customers “who have cruised with us many times”, so it’s good to know loyalty does pay off. It may not be the most British, but a little gentle boasting can go a long way. You may not have starred in the latest 007 film or even appeared on Masterchef, but if you’ve saved lives, won a special award or have some other claim to fame, tell the staff on board. Some discreet trumpet-blowing can help to secure that sought-after seat.